We are dedicated to creating products that provide our Amazon customers satisfaction beyond expectations. 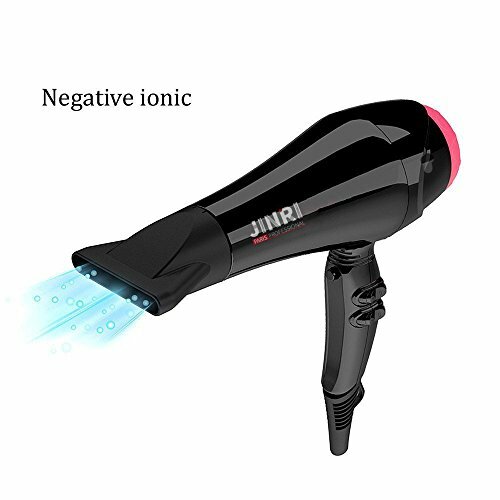 1.Built-in ionic conditioning technology,The most important technologies in today's hair dryers,is an ideal way to condition your hair, leaving it shine,smooth and silky. 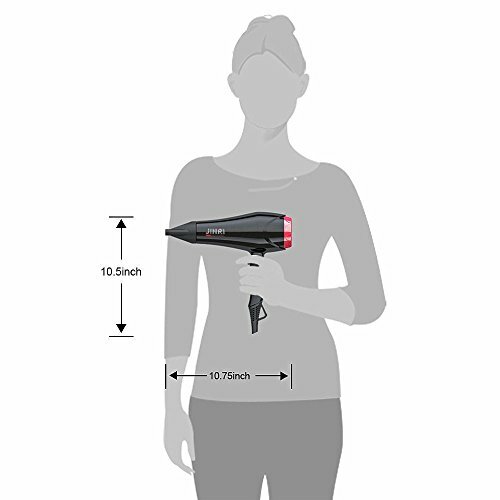 2.2 speeds/3 heat settings for styling flexibility anywhere. The cold shot button releases cool air to set the style. 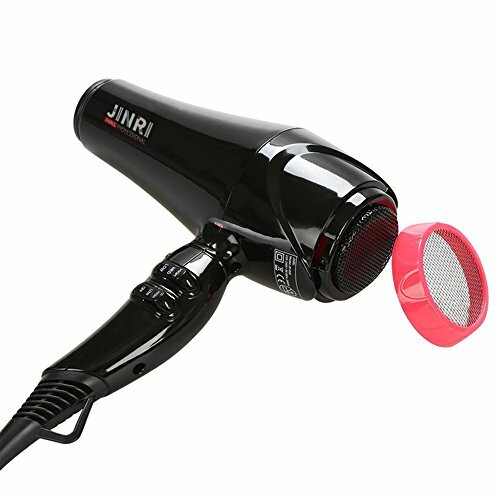 3.Professional 1875 watt quality long-life AC motor,dry the hair in no time and effectively protect the hair. 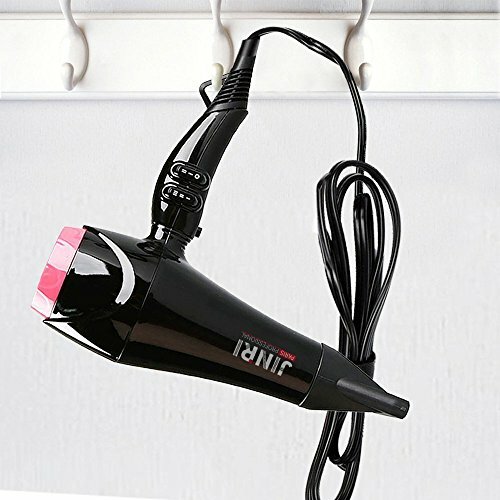 4.100-120v,60Hz US plug,1.8m cable,and a hanging loop guard for convenient. 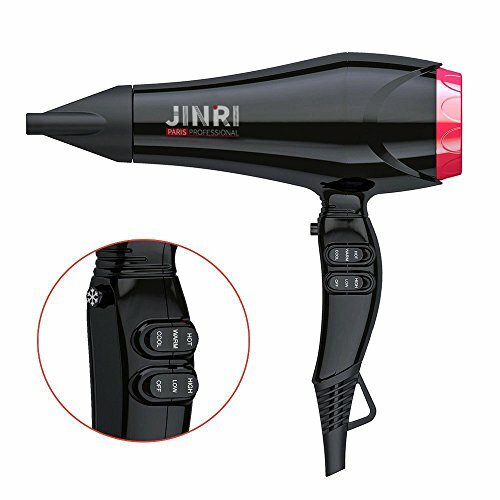 5.Light weight and ergonomically body are designed to give you the ultimate professional hair dryer. 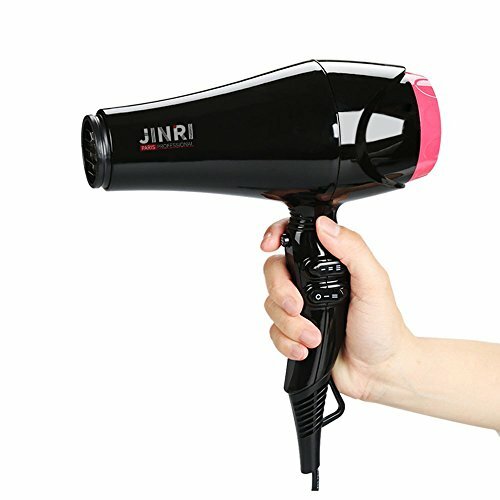 6.One-year replacement, two-year warranty.Professianal manufacturer with quality product.